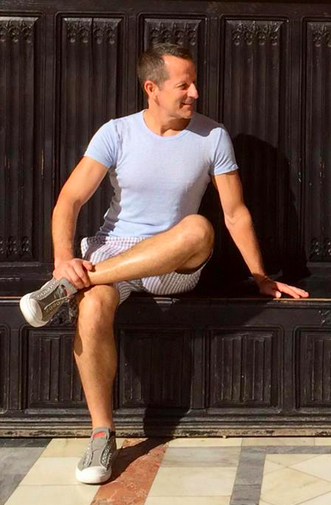 Ed Salvato is an LGBTQ+ travel expert, published author, instructor at NYT Tisch School and Temple and chief content officer of ManAboutWorld gay travel magazine and HospitableMe (strategy, content marketing & LGBTQ education & training). Read his bio. Post comments below or send an email. SCROLL DOWN FOR THE LATEST POSTS, STORIES & PIX. Back in college, I worked a United promotion to earn a free first class ticket to Hawaii by booking a transcon trip in six segments and 8,000 flown miles. 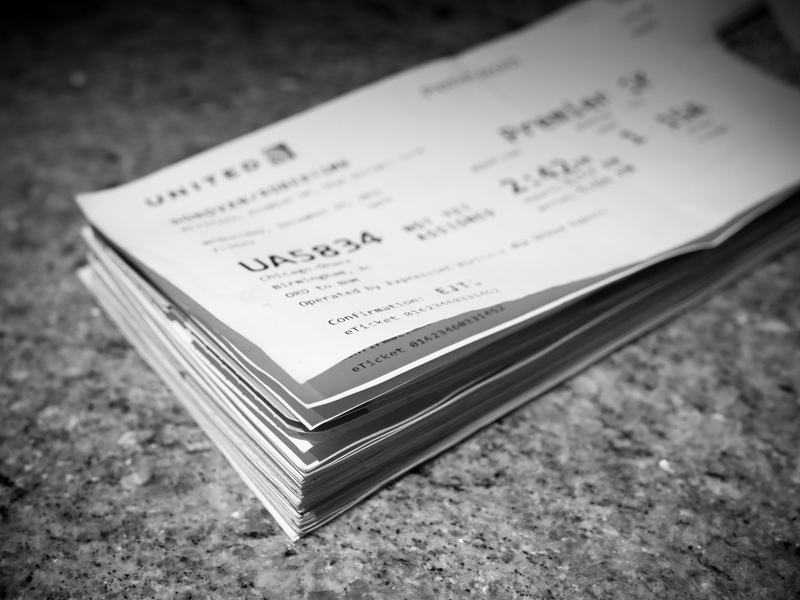 The paid ticket cost me $306, a fraction of the value I earned from the trip, and it launched a lifetime addiction to the opium of free first class tickets and upgrades. Today, frequent traveler points are a currency, and they’ve been devalued quickly, as cash-strapped travel companies try to reduce the cost of the loyalty those points were intended to create. For years, frequent flyer programs promised “free ticket anywhere in the US for 25,000 miles.” But that redemption level quickly became a “saver” reward, with “standard” rewards pegged at 50,000 miles. Of course, “saver” awards have become harder and harder to find. That’s a 50% devaluation right there. Airlines have kept that base 25,000 level constant, while business, first and international rewards have crept up. International First class saver awards that might have been 120,000 miles five years ago, are more like 160,000 miles today. Standard awards – now 320,000. That’s a 62.5% devaluation. ManAboutWorld’s March Issue Ready For Download! ManAboutWorld’s latest issue is ready for download. Subscribers: Open your iPad, tap on ManAboutWorld, go to Library, download and enjoy. Non-subscribers may find us in the AppStore. Or click on our website to subscribe and get access to all our back issues. This is our coolest — and hottest — cover, yet. Learn why we love Hawaii and its beautiful aloha spirit. Wait, not a subscriber? (Est-ce possible ?! :). Become one now and get access to all our back issues for free. ManAboutWorld correspondent David DiGiacomo has been to the White Party Palm Springs several times and brings us his top tips for enjoying this desert event celebrating its 25th anniversary. This year’s White Party Palm Springs marks the 25th-anniversary since this legendary party began. This year it takes place April 25-28 2014. White Party Palm Springs was founded and is produced by Jeffrey Sanker who’s been dubbed “the high priest of gay parties.” The White Party started out with only 300 attendees in its first year and now anticipates hosting over 30,000 revelers from all over the world. Each year Sanker tries to introduce new and upcoming talent to perform at his events throughout the weekend. Such stars as Lady Gaga, Ke$ha, and Icona Pop have all performed at the White Party. I attended two years ago and decided it was time to revisit White Party Palm Springs this year. I have a few tips for those planning to attend the event. Eat at LULU 200 South Palm Danyon Dr. The food is excellent for breakfast, lunch or dinner. It’s also a great place to have a drink before heading out. East Arenas Rd hosts a slew of gay bars all within all within a few hundred feet of each other. Definitely check out Hunters Nightclub. If you arrive before the weekend it is packed with hot guys and has a great happy hour. I met a lot of people all gearing up for the weekend. I also stopped here before attending the official parties of the weekend. It’s walking distance to the official White Party venue. I am very proud to announce that I have been appointed to the Board of Directors of the IGLTA Foundation, a nonprofit organization dedicated to supporting lesbian, gay, bisexual and transgender tourism globally along with Richard Gray. For details, please click READ MORE below to read the press release sent by the IGLTA Foundation .